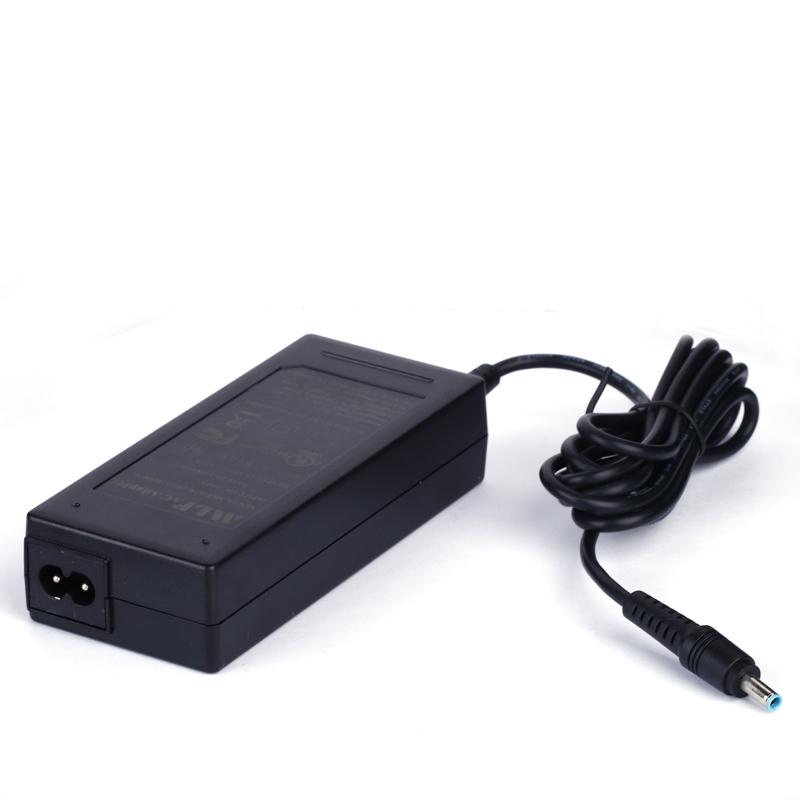 19V3.42A universal laptop Charger which is used for many different kinds of laptops as Toshiba ,Acer , Dell etc . Hight quality design ,2 years quality warranty, We already abtained the certificate UL FC CE GS PSE for the model which is helpful to export the laptop battery charger to global markets . Universal input voltage 90V-264V 50/60Hz. output 19V +/-5%V,working efficiency is high up to 90%, completely meet ERP VI DOE CEC standards , which meet the last safety standard. 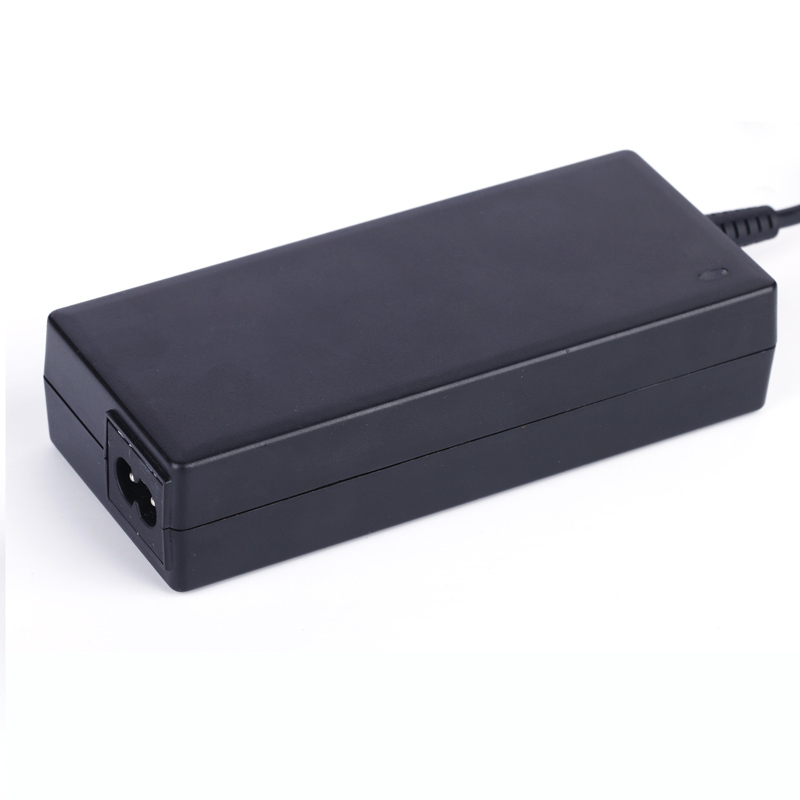 Looking for ideal 19V Power Adapter for Laptop Manufacturer & supplier ? We have a wide selection at great prices to help you get creative. 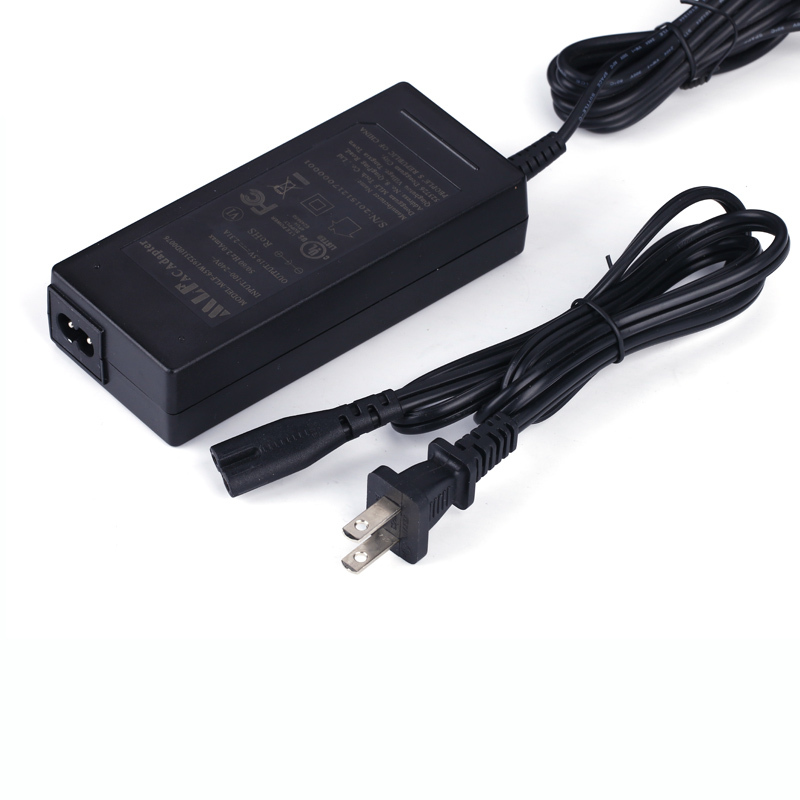 All the Universal Laptop Power Adapter are quality guaranteed. 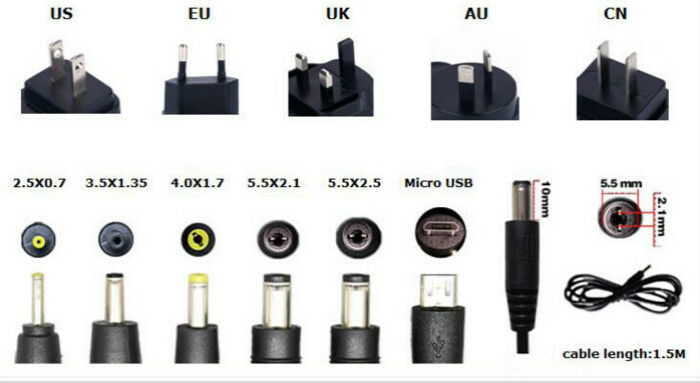 We are China Origin Factory of Universal Laptop Charger 19v. If you have any question, please feel free to contact us.